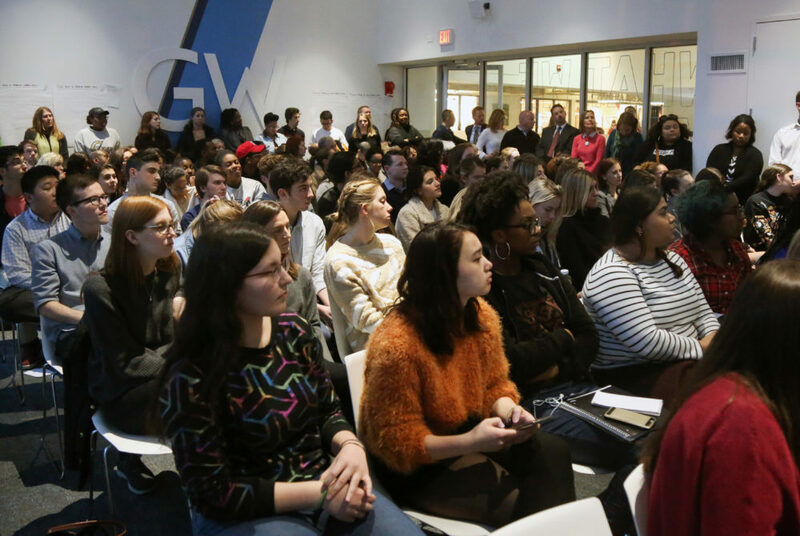 Stories from the February 5, 2018 issue of the GW Hatchet. View a PDF version of this issue. 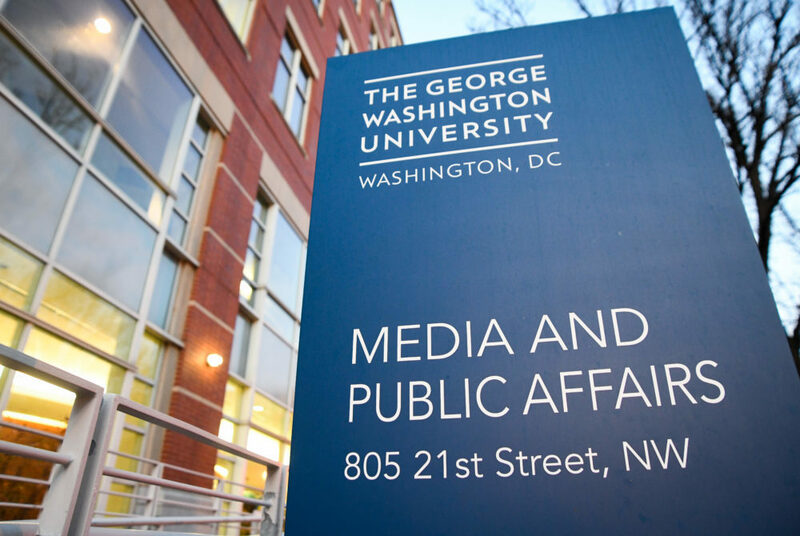 Officials say they are reviewing general policies around discrimination and faculty diversity training amid an ongoing conversation about the black student experience at GW. Some of the most popular restaurants in the District don’t always hit the spot, and these over-hyped eateries might trick you into a meal you should’ve avoided. 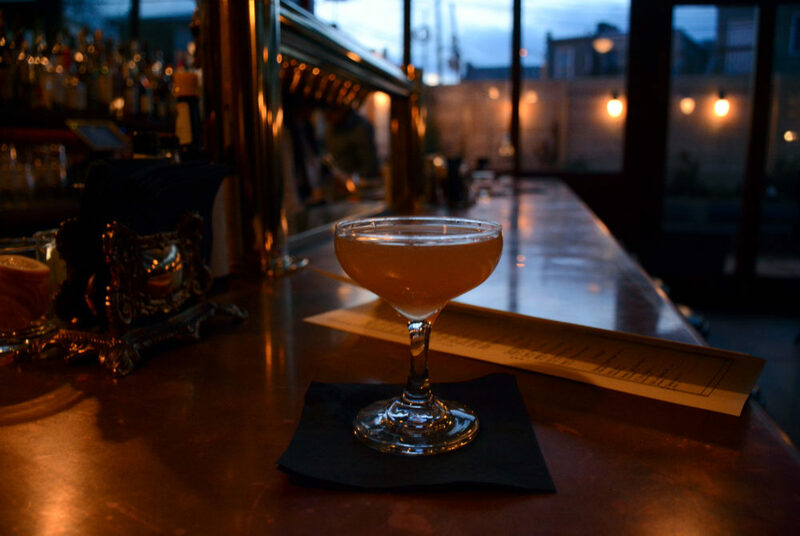 If you’re looking for a laid-back drink with some prohibition flair, U Street’s newest late-night spot will transport you to the Lost Generation. Professors need to communicate with students and evaluate the best method for them to effectively learn. 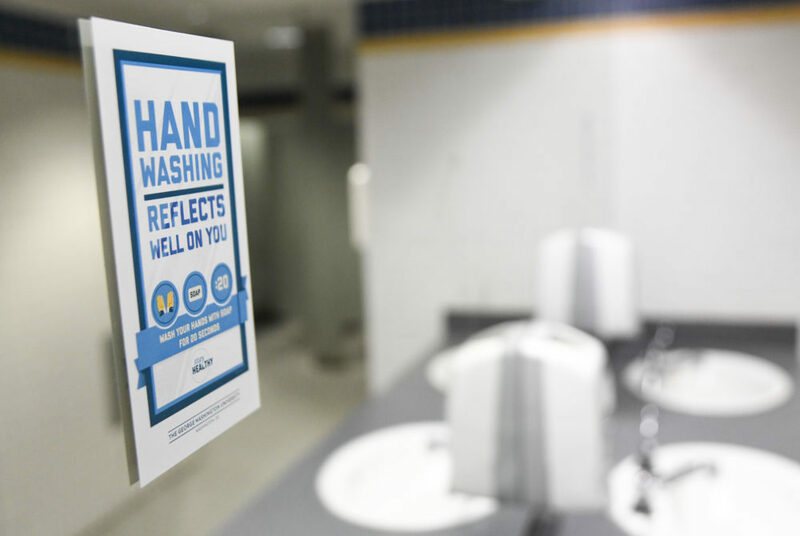 The Colonial Health Center has so far seen double the number of flu cases this year as compared to last year. 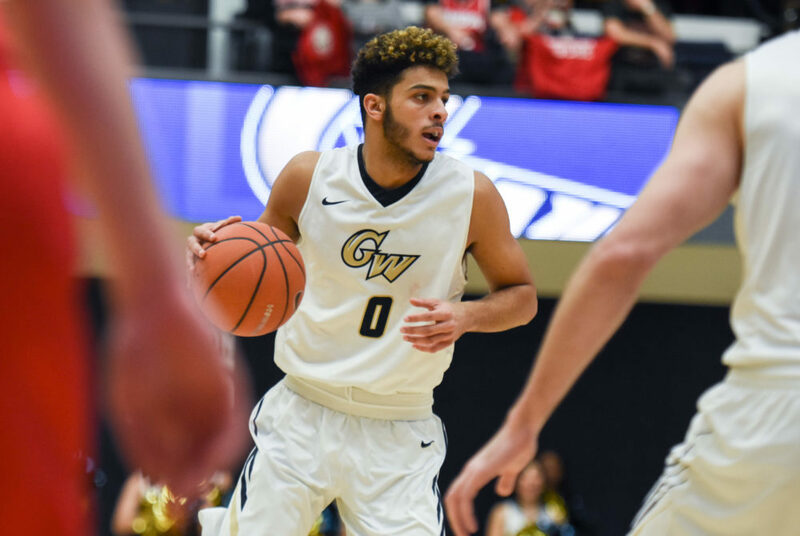 Men’s basketball has relied more on freshman guard Justin Mazzulla as the season has progressed, despite his lack of scoring. 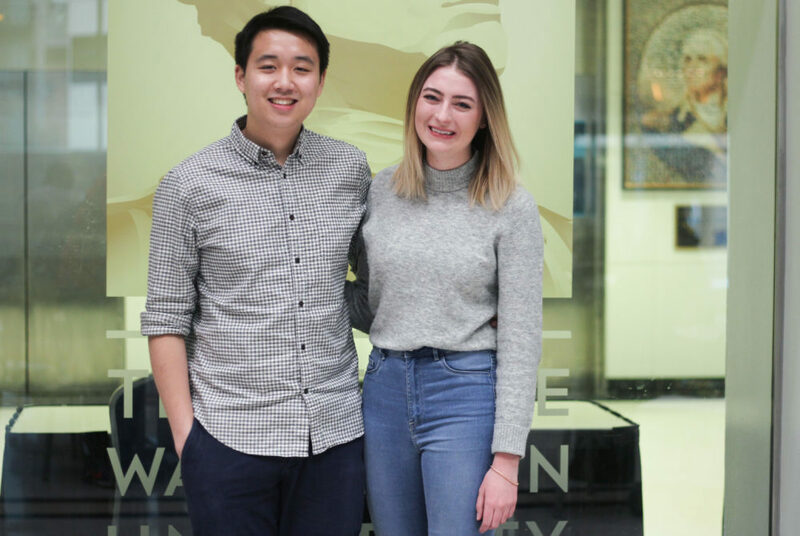 The SA’s president and vice president are calling for reforms to campus dining, the student health center and academic services. Professors often leave little room for students’ disagreements, but they should be giving students more freedom to dissent. 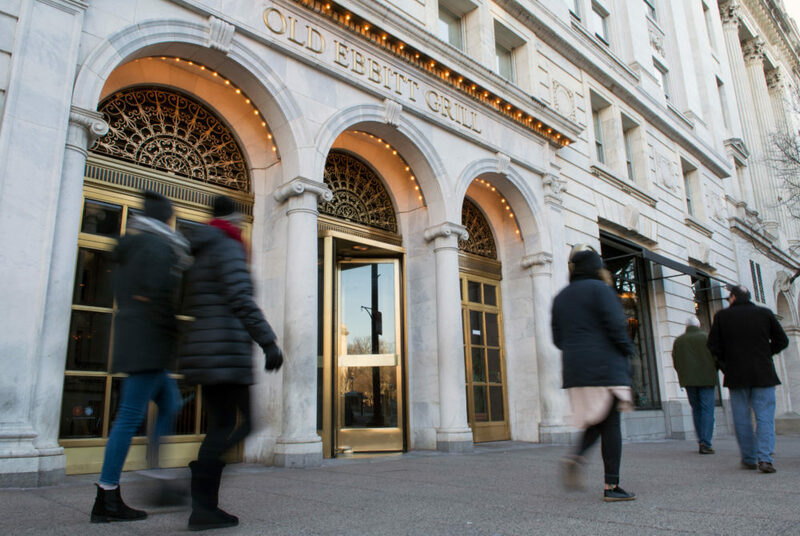 GW’s endowment growth was slower than more than two-thirds of its peer schools, according to a new report.